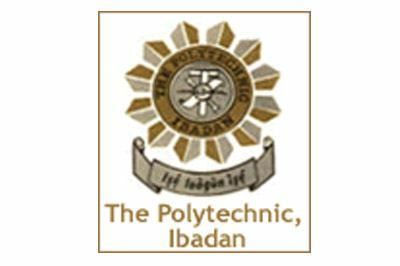 The Polytechnic, Ibadan, has announced the date and venue for the matriculation ceremony of the 2017/2018 academic session for all newly admitted students. All Ibadan Poly freshers are hereby informed. We use this medium to inform all freshmen of The Polytechnic Ibadan who have just been admitted into the school that the date, time and venue for the 2017/2018 Matriculation ceremony has been announced. See full details below. This is to inform all the newly admitted students of the the Polytechnic Ibadan that the management has announced the date for the 2017/2018 matriculation ceremony. Poly Ibadan matriculation ceremony has been scheduled for Thursday, 12th April, 2018. All newly admitted students are required to collect the matriculation oath from their various departments, fill it and come along with it to the ceremony. Only students that have paid school fees and have fully registered will be matriculated and issued matric number.